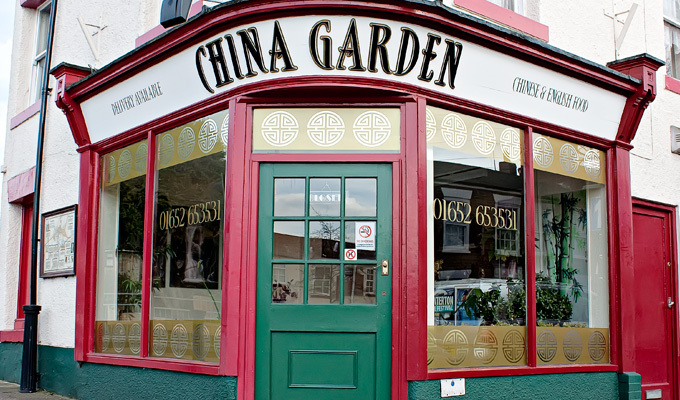 The staff at China Garden are full of happiness, fuelled by dedication and passion for doing what they do best... serving their customers. The Shop Front has had a major face lift, with a new colour scheme and more appealing decoration makes it stand out for passers by going along the main road. 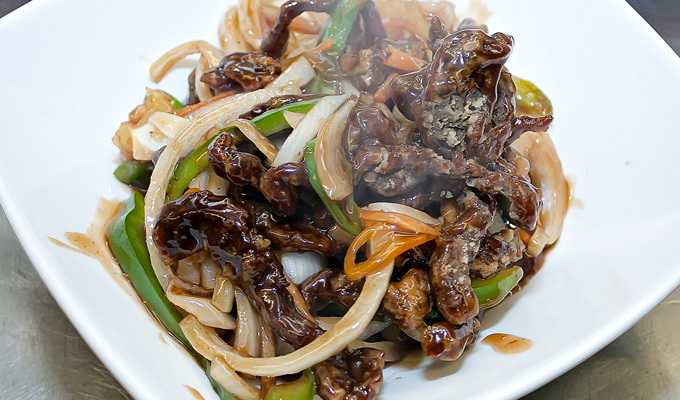 Deep Fried shredded Beef, strips of beef very lightly floured in a fruity spicy sauce, also with a small amount of carrot, green peppers, onions and pineapple with a hint of fresh chillies. 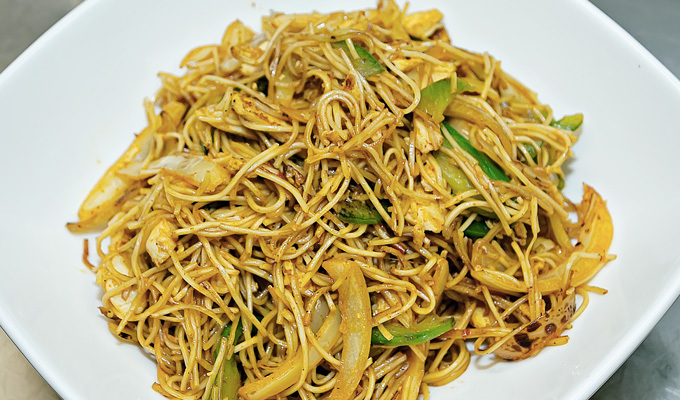 This is a tailor made Singapore Chow Mein requested from a customer, it is Stir-Fried fine Egg Noodles cooked with Sliced chicken, Onion, Bean sprouts, green peppers and chillies. 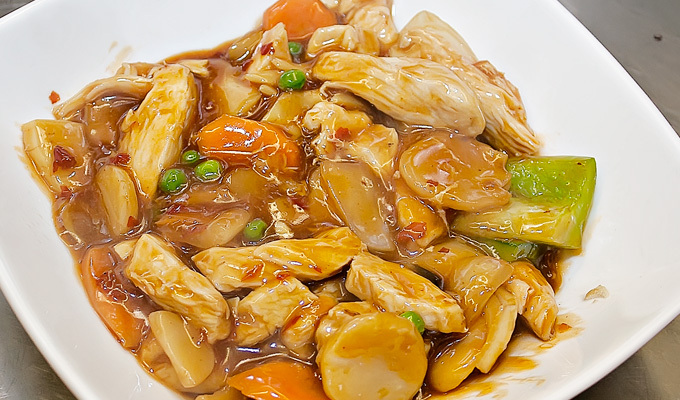 The Spicy Szechaun Chicken is cooked in a chilli bean sauce garnished with bamboo shoots, water chestnuts, onions, green peppers, carrots, baby corn, peas and straw mushrooms.